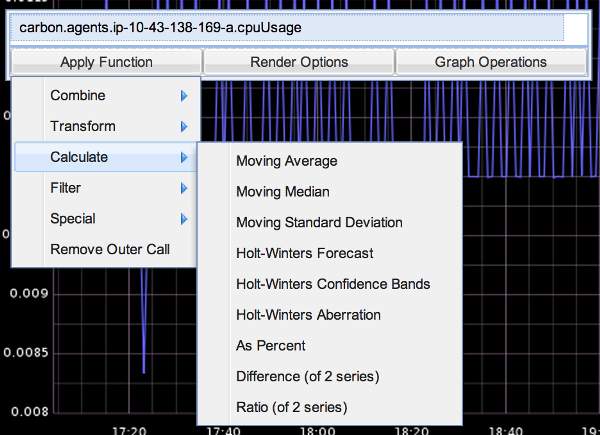 In this article, I'll provide a guide to help through all of the steps involved in setting up a monitoring system using a Graphite stack. 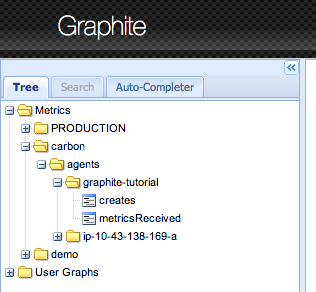 Graphite is composed of multiple back-end and front-end components. The back-end components are used to store numeric time-series data. 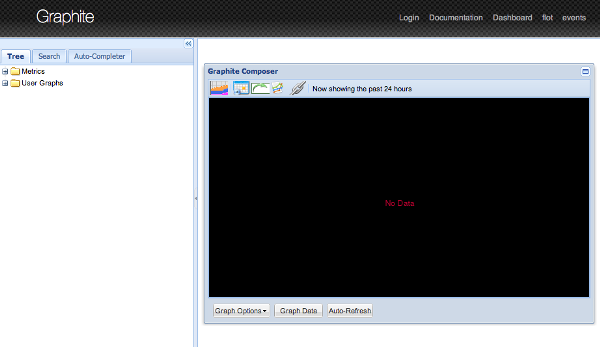 The front-end components are used to retrieve the metric data and optionally render graphs. 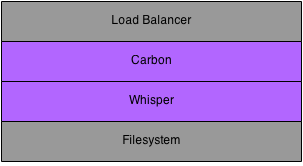 In this article, I'll focus first on the back-end components: Carbon and Whisper. Carbon refers to a series of daemons that make up the storage backend of a Graphite installation. The daemons listen for time-series data using an event-driven networking engine called Twisted. The Twisted framework permits Carbon daemons to handle a large number of clients and a large amount of traffic with a low amount of overhead. Inside the bin folder, you’ll find the three different types of Carbon daemons. Cache: accepts metrics over various protocols and writes them to disk as efficiently as possible; caches metric values in RAM as they are received, and flushes them to disk on a specified interval using the underlying Whisper library. 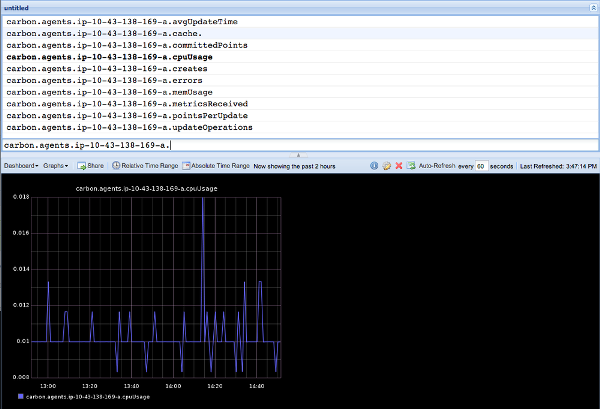 Relay: serves two distinct purposes: replication and sharding of incoming metrics. 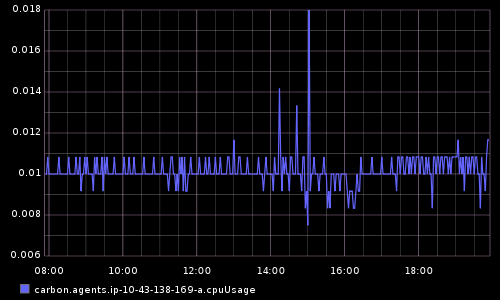 Aggregator: runs in front of a cache to buffer metrics over time before reporting them into Whisper. Aggregation method, max retention, xFilesFactor, and all of the other attributes of the Whisper file are important to understand. Don't worry if you're lost at this point, I'll be covering these in more detail in the next section. The carbon entry matches metric names that start with the "carbon" string. Carbon daemons emit their own internal metrics every 60 seconds - by default, but it can be changed. For example, a carbon-cache process will emit a metric for the number of metric files it creates every minute. The retention definition indicates that data points reported every 60 seconds will be retained for 90 days. At Squarespace we use the Dropwizard framework to build RESTful web services. We have many of these services running in staging and production environments and they all use the Dropwizard Metrics library to publish application and business metrics every 10 seconds. I'd like to keep 10-second data for 3 days. 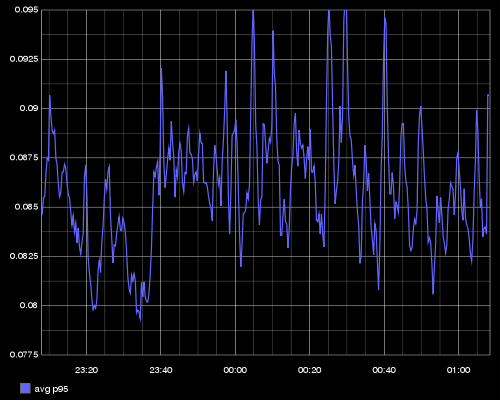 After 3 days, the data should be aggregated to 1-minute data and kept for 180 days (6 months). Finally, after 6 months, the data should be aggregated to 10-minute data and kept for 180 days. 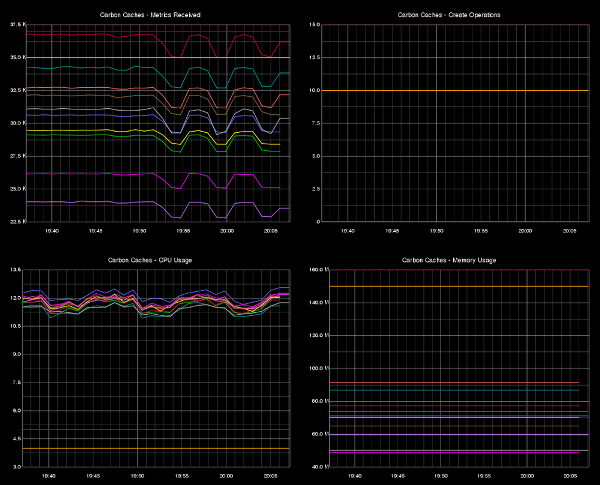 Metrics that are not carbon, production, or staging metrics are probably just test metrics. I'll keep those around only for one day and assume that they will be published every minute. NOTE: Any new entries should be added before the default entry. At this point you have configured your Graphite backend to match the data point publishing rates of your application and fully understand how the data points are stored in the filesystem. 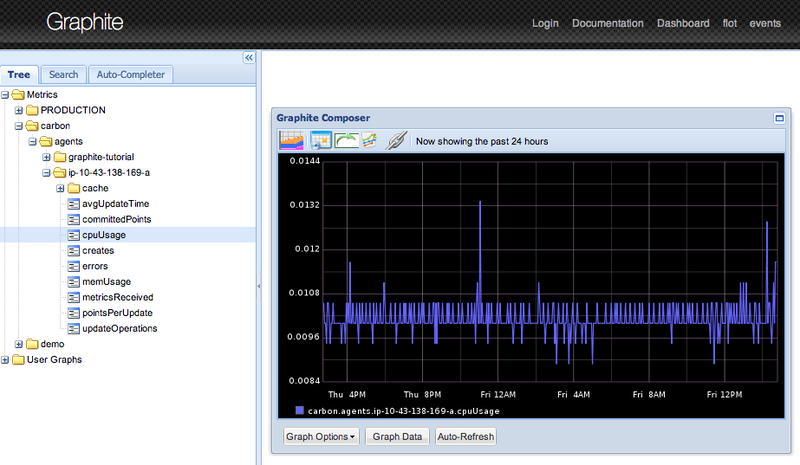 In the next section, we'll attempt to visualize the data using graphite-webapp. At this point, if you followed the instructions in the previous sections, you should only have one carbon-cache process running on port 2003 with a query port on 7002. 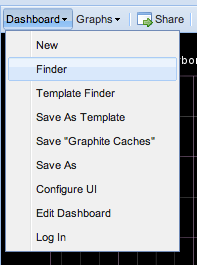 These are the defaults expected by the graphite-webapp. Therefore, there are no other changes required to the configuration file. NOTE: Where did the ‘a’ come from? That’s the default name assigned. To define more caches, you’d need to create additional named sections in the configuration file. 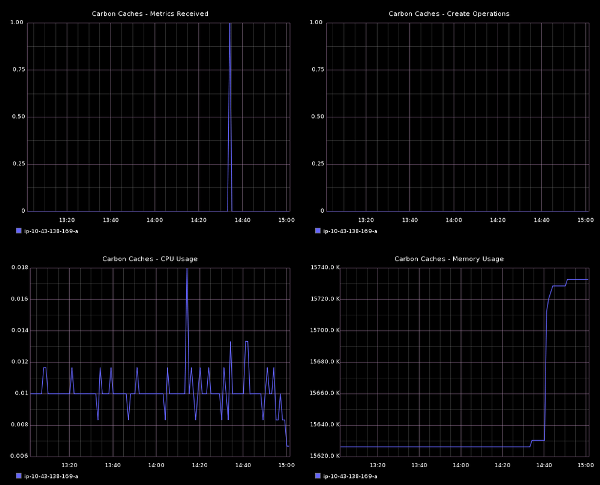 To illustrate, I am going to build a dashboard to monitor the carbon-cache process. As mentioned in a previous section, Carbon processes report internal metrics. 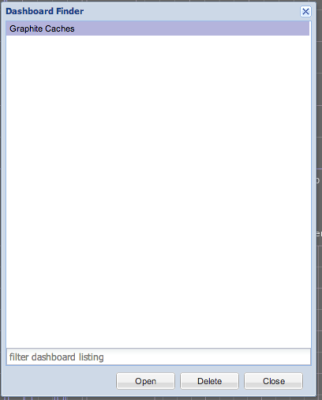 I don't like to build dashboards manually, instead I will use the Edit Dashboard feature. Graphite has some drawbacks like any other tool: it doesn't scale well, the storage mechanism isn't the most optimal - but the fact is that Graphite's API is a beauty. Having a user interface is nice, but the most important is that whatever you can do through the UI, you can also do via graphite-web API requests. 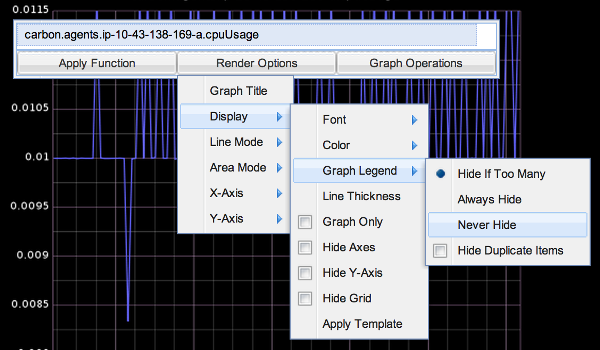 Users are able to request custom graphs by building a simple URL. The parameters are specified in the query string of the HTTP GET request. By default a PNG image is returned as the response, but the user may also indicate the required format of the response - for example, JSON data. Congratulations! 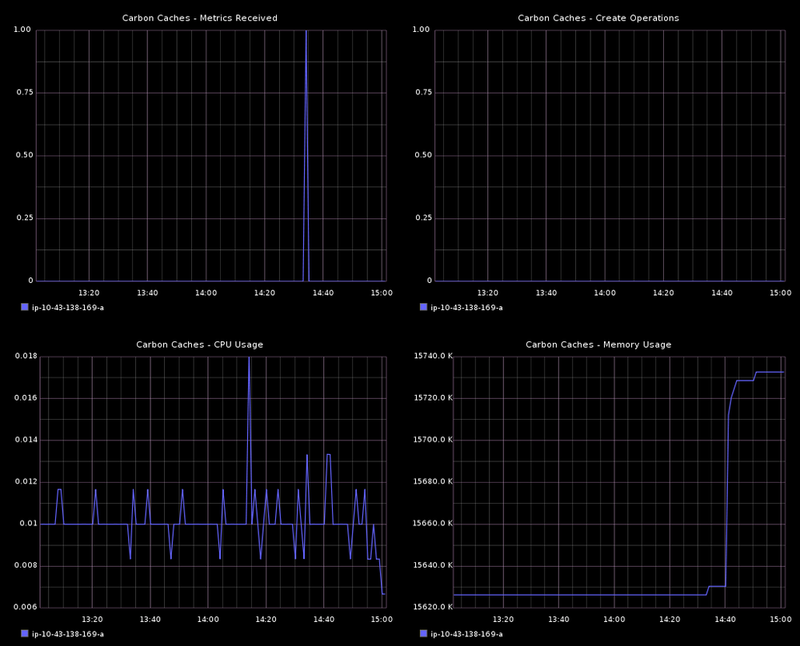 We have installed and configured carbon, whisper and the graphite-webapp, published metrics, navigated metrics and built a dashboard. 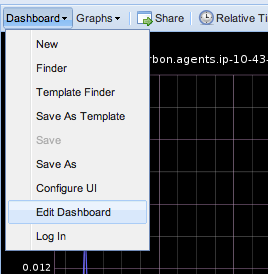 You can now build your own awesome dashboards for your business and application metrics. Franklin Angulo oversees the teams which build and maintain the large-scale backend engine at the core of Squarespace, a website building platform based in New York City. Franklin is a seasoned professional with experience leading complex, large-scale, multi-disciplinary engineering projects. Before joining Squarespace, he was a senior software engineer at Amazon working on route planning optimizations, shipping rate shopping and capacity planning algorithms for global inbound logistics and the Amazon Locker program. Re: Great one! Very thorough. How to monitor multiple Hosts? Great one! Very thorough. Thanks!! Few things I had to figure out at couple of places in my install. Instead, used "sudo PYTHONPATH=/opt/graphite/webapp DJANGO_SETTINGS_MODULE=graphite.settings django-admin.py syncdb"
2) launching host:8085/ didn't render the page correctly. Blue Ext components were missing. Issue was django server doesn't serve static files(js, css etc) unless run in "--insecure" mode. I am new to this tool, trying to install on CentOS 6.6, but i do not know how to configure dashboard, collect the data from different servers and how to add hosts to the carbon. Please help me if you have any documentation regarding the installation and configuration. I am glad if you respond back to me ASAP. Very useful! Nice start point to work with Graphite. Sapien Technologies, thank you for your comment! 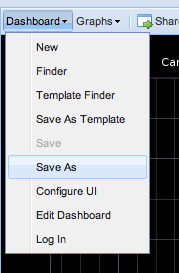 You saved my mind :) I could not understand for a very long time why I see blank pages in graphite webapp instead of proper UI.